Francis is the Investment Director and the Senior Fund Manager responsible for the Trojan Income Fund and co-manager of Troy Income & Growth Trust. He has 33 years’ investment experience. He joined Troy in June 2004 and launched the Trojan Income Fund later that year. He was appointed manager of Troy Income & Growth Trust in July 2009. 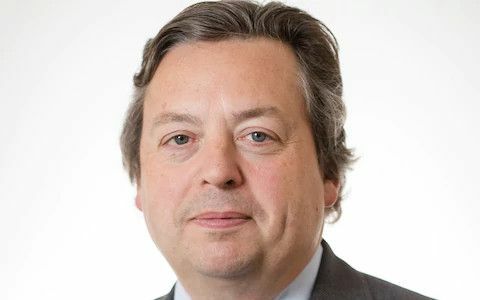 Francis began his career in 1986 at Kleinwort Benson Securities and then joined Foreign & Colonial Management Ltd in 1989, where he was appointed Director in 1995. From 1997 to 2004 he worked for Merrill Lynch Investment Managers as a Director, managing over £1.5 billion of UK Equities. Francis gained his MA in Politics from Edinburgh University and holds the ASIP qualification. He is an Associate Member of the CFA Society of the UK. Overall, performing better than the peer group composite. However, over a long track record, the manager has, period by period, over- and under-performed roughly equally. Good stockpicking has had a material positive impact on results, which have not been particularly exposed to falling markets. Francis Brooke is an FE Alpha Manager who has maintained a consistently high alpha score over a proven track record in rising and falling markets.